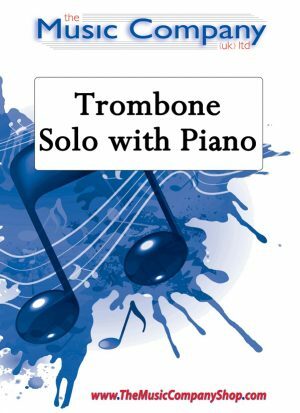 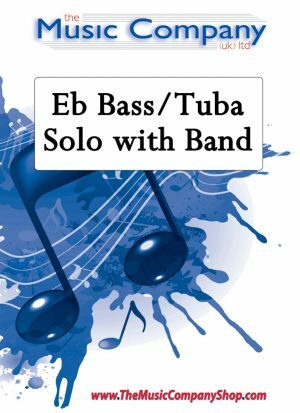 Taken from Disney’s Jungle Book, this is a fun duet for Eb Basses (or Eb and Bb bass) with brass band accompaniment. 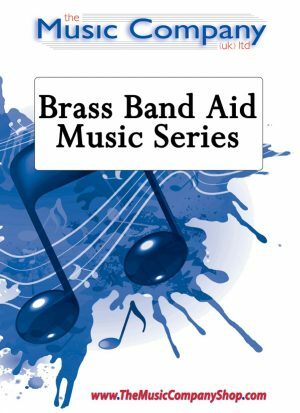 BBA March is a concert march with a difference – the whole of the first section is in minor mode – unusual and intended to depict the trials and tribulations which have inspired Brass Band Aid. The Trio then goes into the major and begins with a Prayer motif that starts with the notes B-B-A. Following a rather turbulent episode (a reminder that there is still much to do), the Prayer theme returns triumphantly, reflecting optimism for the future.